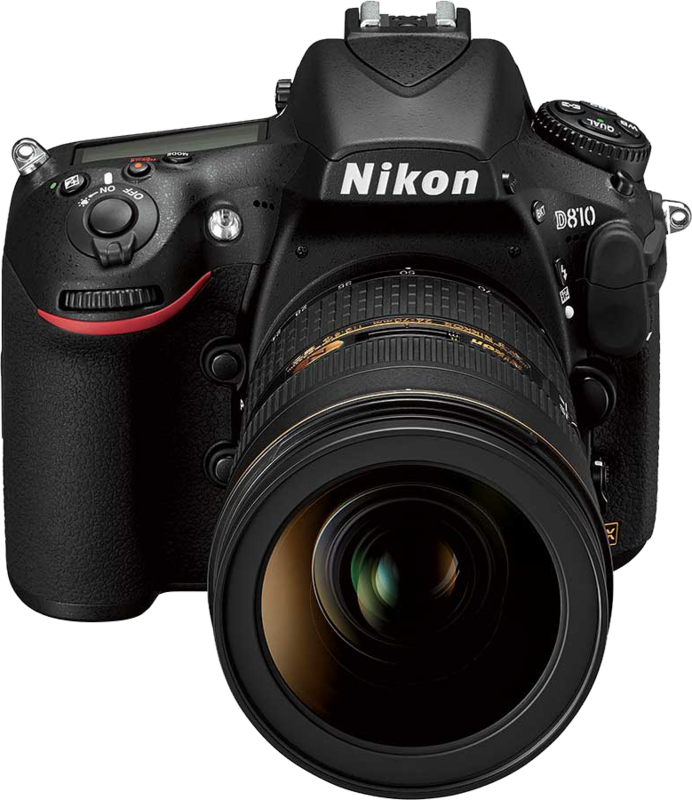 Nikon just released a new firmware update for its D810 camera. 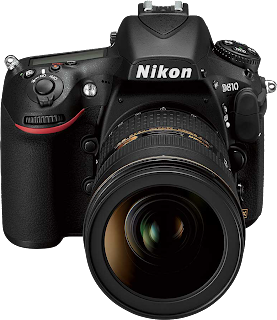 You can download the new C1.10 firmware directly from the Nikon Download Centre. An External recording control option has been added to the HDMI item in the SETUP MENU. If the camera is connected via HDMI to a third-party recorder that supports the Atomos Open Protocol (the Atomos SHOGUN, NINJA2, or NINJA BLADE), selecting On allows camera controls to be used to start and stop recording. More information is available in a supplementary manual. Note: Choose an option other than 576p (progressive) or 480p (progressive) for HDMI > Output resolution in the SETUP MENU. Incorrect distances were shown in the camera playback info display for photographs taken with an optional flash unit in distance-priority manual (GN) mode. The brightness of the live view photography display would not change when a command dial was rotated to adjust exposure compensation with On (Auto reset) selected for Metering/exposure > b4 Easy exposure compensation > Easy exposure compensation in the CUSTOM SETTING MENU. Although the preview button would stop the lens down to maximum aperture when assigned the Preview role, the maximum aperture indicator would not appear in the monitor. In rare cases, the shutter would not be released when the user attempted to take photographs in movie live view. About 4 seconds of static could be heard on audio recorded with external HDMI recorders during movie live view. The shutter speed, aperture, and ISO sensitivity displayed in the monitor during movie live view would differ from values in the final movie file. Volume could sometimes not be adjusted if movies were played with indicators hidden during full-frame playback (None (image only)). Exposure compensation would fail to produce the desired results if a negative value was selected when NEF (RAW) images were processed using the NEF (RAW) processing option in the RETOUCH MENU. Images would in rare cases fail to record correctly with HDR (high dynamic range) selected in the SHOOTING MENU. If On was selected for Exposure smoothing during interval timer photography, every frame after the first would be overexposed. File numbers were not assigned in the proper sequence. In some languages, characters or parts of characters would be missing from the SETUP MENU > Location data > Position display. In some languages, characters or parts of characters would be missing from the SETUP MENU > AF fine-tune > List saved values display. Some help text has been changed.